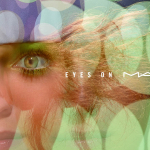 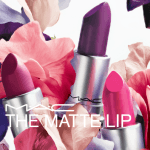 Rihanna is back as the face of the M·A·C Viva Glam Rihanna 2 Collection, taking her bold, confident look to another level. 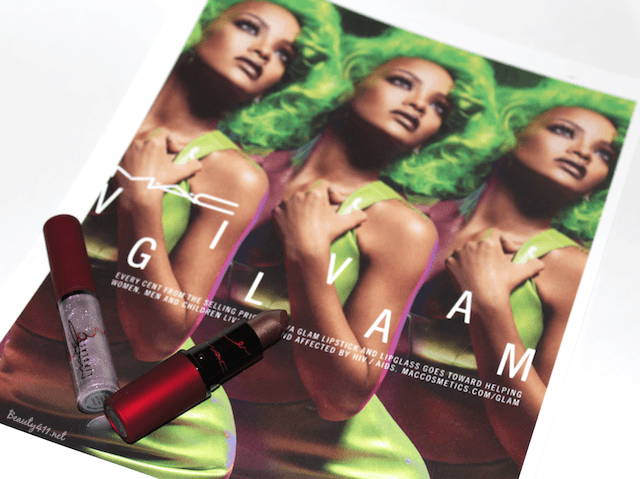 New shades of frosted metallic mauve Lipstick and Lipglass are a modern contrast to the red hue of Rihanna’s original Viva Glam Collection. 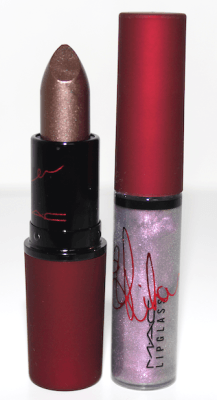 As with the original collection, Rihanna’s signature is featured on the packaging. 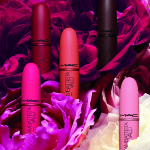 The M·A·C VIVA GLAM Rihanna 2 Collection is available now at all M·A·C locations, including Nordstrom and online at maccosmetics.com/GLAM. 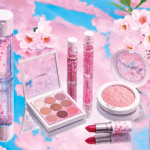 This collection supports such a worthwhile cause. 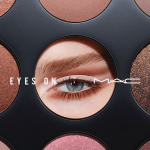 Every cent of the selling price of these products goes to the M·A·C AIDS Fund, which helps women, men and children living with and affected by HIV/AIDS.